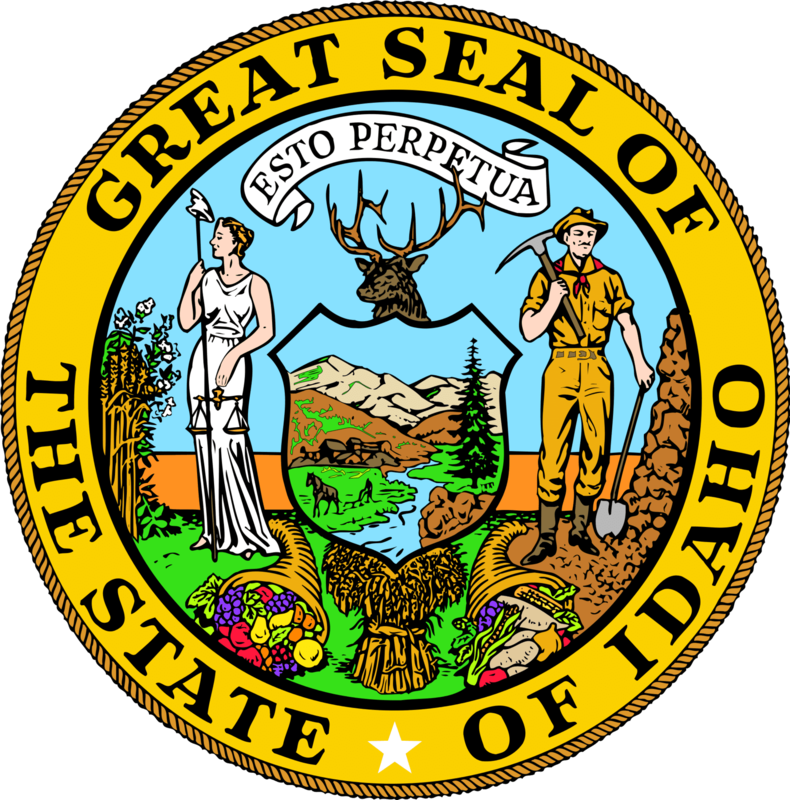 Idaho has a student loan forgiveness programs that is specific to just the State of Idaho. If you have private student loans, it might make more sense to refinance your loans and see if you can get a lower interest rate and payment. We recommend Credible for student loan refinancing because you can find out in 2 minutes or less if it's worth it. Try out Credible here. If you refinance with Credible, you can get a $200 bonus! Description: The State Loan Repayment Program (SLRP) is a multi-discipline, state-based loan repayment program for practitioners working working for a nonprofit or public entity located in a federally-designated Health Professional Shortage Area. § Agree to participate in a site visit with staff from the Bureau of Rural Health & Primary Care during the obligation period.